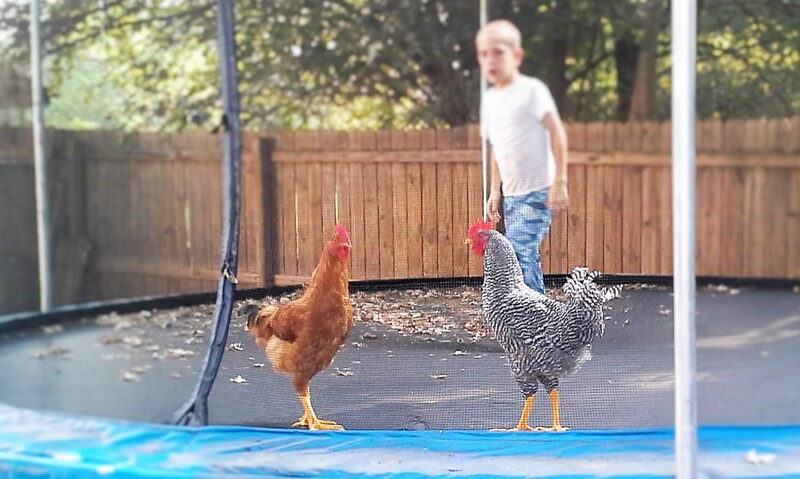 They really do get on the trampoline! That’s awesome! They look like they are enjoying themselves. No wonder their legs are so slim!